This year, Latvia is hosting its second international ceramics biennale. Through a series of large public events, it will tell a polyphonic story of contemporary ceramics in Latvia and give a glimpse into ceramic tendencies and developments on the global stage. To celebrate the centenary of statehood in the three Baltic states, the biennale programme will feature exhibitions of contemporary ceramics from neighbouring Lithuania and Estonia. By established tradition, a group show of Latvian contemporary ceramics will be held along with a range of individual projects that will talk about remarkable representatives of Latvian and international ceramic art. 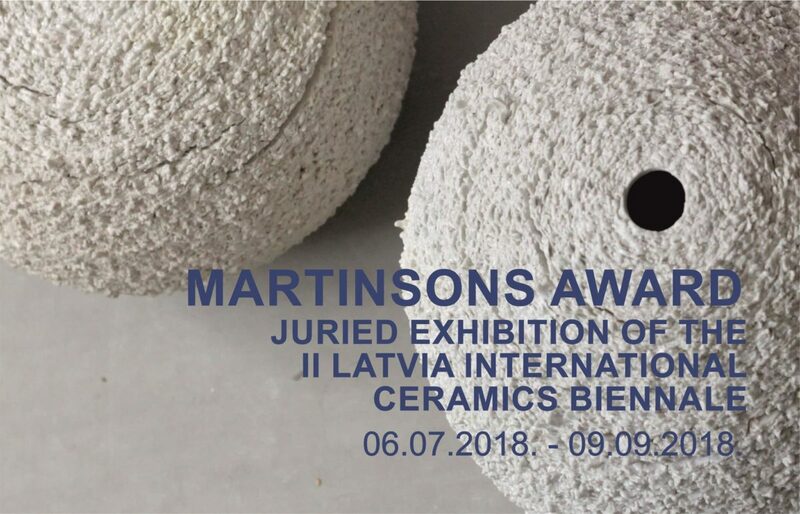 The central event of the Latvia Contemporary Ceramics Biennale is the international juried exhibition “Martinsons Award”. This year, it drew applications from nearly 400 artists, which an international panel of judges narrowed down to 100. 94 of the selected works have successfully reached Latvia and will feature in the exhibition, representing 29 countries. Much like nature and humans, ceramics has undergone a long and complex evolution. By commanding all of nature’s forces, people have learnt to harness clay, if not bend it to their will. Every potter, artist and even child who, either intentionally or not, picks up a lump of clay, starts to build a dialogue with this material, trying to understand it and coax it into submission. By looking at a ceramics exhibition, we can see an amazing diversity of relationships between ceramic artists and their material. They are as different as the languages that shape these conversations or the cultures and traditions that frame them. 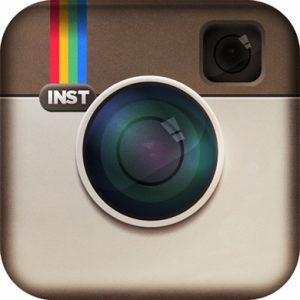 The Western rational mind often compels artists to create constructive and conceptual works where it is incumbent upon the author to dominate the medium and shape it into a carefully calculated form that emerges from a cognitively conceived, emotionally felt or imagined idea or conceptual framework. Meanwhile, the Eastern artist is more inclined to revere and respect the material, surrender to its dictate and highlight its idiosyncrasies, which helps the creator convey an idea that is born in harmony with the material. Certainly, no artist is or ever will be an advocate of just one model of relationships. Artists always look for common grounds, seeking and achieving excellence through a series of sophisticated experiments. In present-day art, one often hears about interdisciplinary approaches and techniques in the tripartite material-artist-spectator communication. The same is fully applicable to ceramics. Increasingly, it begins to use previously uncharacteristic forms of expression, creating more or less successful synthetic cross-disciplinary works of art, which result in performances, dynamic installations etc. With ceaseless enthusiasm, ceramic artists experiment with physical and chemical properties of matter, using unimaginable combinations of materials to embody images drawn from the depths of their imagination. And yet, every artist remains connected to the potter’s trade, which, either as a force of the human collective unconscious or merely as a pleasant and fascinating pastime, now and again takes one back to a wheel-thrown or shaped vessel as the basic form for the artist’s conceptual expression. All these diverse and different schools, traditions and innovations are present in the juried exhibition “Martinsons Award” at Daugavpils Mark Rothko Art Centre. Some artists, whose creative energies were most successful in capturing the hearts of the jury, will receive special prizes. But the scope and exclusiveness of the exhibition and the willingness of artists to go public with their intimate dialogues with ceramics, coupled with sheer determination to undertake the complex task of transporting their work to the exhibition, is utterly commendable, so we take this opportunity to convey our deepest respects and thanks to all the participants for their valued contribution to this joint venture.